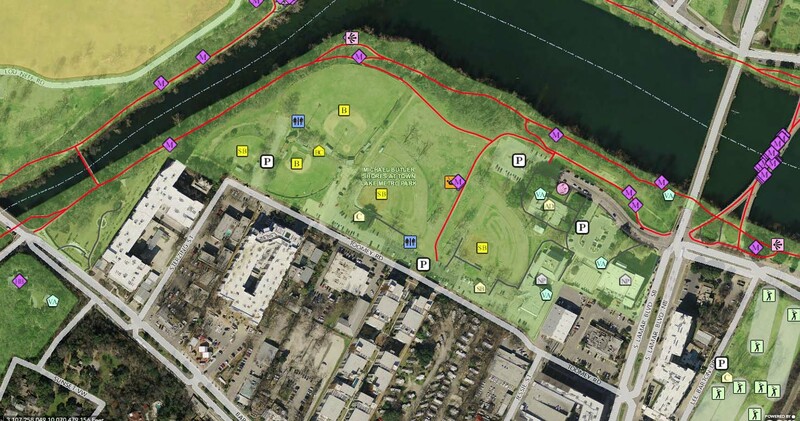 Located within the ZNA boundaries, Butler Shores Park is a City-owned park bounded by Toomey Road to the south, Lady Bird Lake (formerly Town Lake) to the north, Barton Creek to the west, and South Lamar Blvd to the east. The park contains softball/baseball fields and is also the home of Zach Scott Theatre. There have been several proposals to redevelop this park. Read more about these redevelopment plans including the current plan to move the Dougherty Arts Center to Butler Shores Park.